Events Spare - Divinely Guided Healing for Body, Mind and Spirit: Reiki, Crystal & Energy Therapy, Nedlands, Perth. 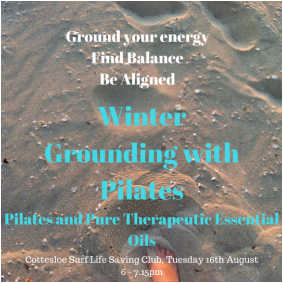 Balance and Wellbeing with Pure, Therapeutic Essential Oils FREE workshop! 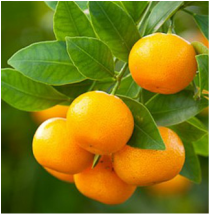 Essential Oils have been used by all cultures around the world for their medicinal properties. 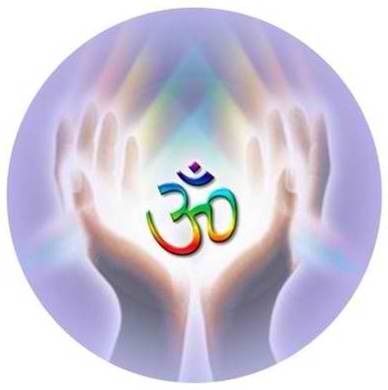 They bring balance and wellness to the physical, emotional, mental and energetic being. Today I'll be introducing you to an amazing range of Essential Oils, which represent a whole new level of purity and potency in the essential oil world. These beautiful oils are so pure, that many of them can be taken internally in food and drink, and I will be preparing a few delicious snacks for you to try that I have made using these oils. RSVP below.... I'm looking forward to seeing you there!​ Love Priscilla. Do you find that certain people drain your energy? Are you very sensitive to the moods and feelings of others? You can learn how to take care of your energy so you are not at the mercy of negative energy around you. Learn how to raise your vibrations and clear energy using Essential Oils. You can use Essential Oils to protect yourself from people or situations who drain you or negatively affect your energy. This will be held in Bassendean as part of an Essential Life Series of Events with Adam Barralet. Limited places, www.eventbrite.com.au/e/essential-life-series-wellbeing-with-essential-oils-tickets-35107011015RSVP using this link. Come and join me for a beautiful journey of the senses, and uncover the amazing therapeutic powers of Pure Therapeutic Grade Essential Oils. Essential Oils have always been known for their ability to affect our emotional states, but the purity and potency of these oils take this to a whole new level. There will be scents that draw you in or repel you - and can provide you with amazing insights into your emotional patterns - as well as which oils can best facilitate your healing. 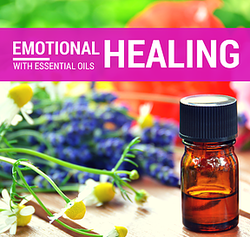 We'll explore the Emotional Aromatherapy Oils, and Mood Management Oil and a range of other powerful oils to find the best therapeutic oils for you! Can't wait to see you then!​ Love Priscilla. RSVP below. 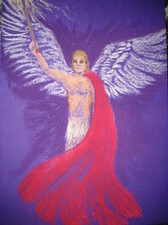 I work with Archangel Michael in all my Healing work, and I call upon him often for protection and guidance. I see him with many of the clients that I work with. Learn how to powerfully clear away fear and negative energy with Archangel Michael. Experience a Guided Meditation to discover more about your life purpose with Archangel Michael's help. You will call upon him to help you have the courage, confidence, and self-belief to follow your dreams and your purpose. Join in a beautiful prayer, calling on Archangel Michael to protect yourself, your home, and your loved ones. Archangel Raphael's name means "He Who Heals". You will learn to work with this powerful Archangel for healing for yourself and those you love. Do you wish you could understand what your body is trying to tell you? Learn to lovingly pay attention to your body and understand what it needs. Experience a powerful guided Healing Meditation with Archangel Raphael. 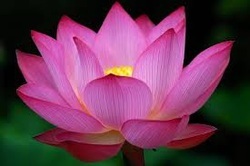 Share in a beautiful Meditation for Personal and World Peace. Do you wish you could receive messages from your Angels and Guides? I would love to teach you how! 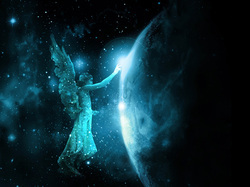 Our Angels are here to help us, if only we will ask…. So let’s learn how to invite so many more blessings into our lives with the Angels. Learn about the amazing Archangels, their special purposes, and who to call upon for help in different situations. Join me for a for a journey of deep peace, as you open ourself to connect with the earth for healing and balancing. Our busy lives often lead us to feel scattered and anxious - caught in pressures and worries about the future, or dwelling on regrets and hurts from the past, and totally disconnected from the present moment. Using powerfully earthing crystals and essential oils, we will open up to the expansiveness of the present moment - and allow ourselves to receive, be at peace, and be deeply nurtured. Come and share the journey with me!​ Love Priscilla. RSVP below. Come on a journey of the senses, and connect with the abundance of the Earth. Release what no longer serves you, and open to all the abundance, joy and blessings life has for you as you embody a state of self worth and oneness. In this workshop, the power of Crystals and Essential Oils come together in an uplifting journey of body and soul. I'm looking forward to sharing the journey with you!​ Love Priscilla. RSVP below. For a very limited time, when you book a Crystal Reading for only $30, you will receive 50% off Crystal Bracelets and Tumbled Crystals!! I have some gorgeous crystals here for you to choose from, and I will be tuning in to find you the perfect crystal companion for healing, inspiration and support! 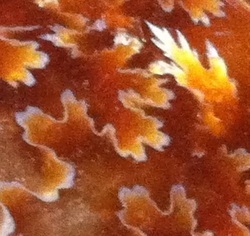 Many times these crystals bring with them unexpected gifts of healing - and help us in a way we had not even thought of. I'll also guide you in the best way to work with your crystal companions, and give you any special messages from the spirit keeper of your chosen crystals. Crystal Readings are by appointment only - and this offer will expire on 31st August! 10 June 2016. SPECIAL OFFER!! $30 CRYSTAL READING and 50% off CRYSTALS!! If you haven't been to one of these workshops -it is definitely worth booking this one in. 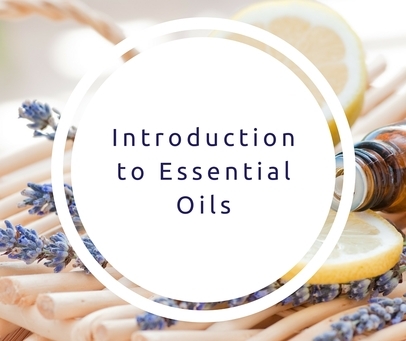 I'll be covering all the basics you need to know to use Essential Oils to support your health and wellbeing. I'll focus on doTERRA's top selling oils - which also happen to be the most versatile to use and support our health in really key ways - hence the name "home essentials kits" - or my favourite "the family physician kit". And I will be preparing a few delicious snacks for you to try that I have made using these oils. I really hope you can come along. RSVP .... I'm looking forward to seeing you there!​ Love Priscilla. 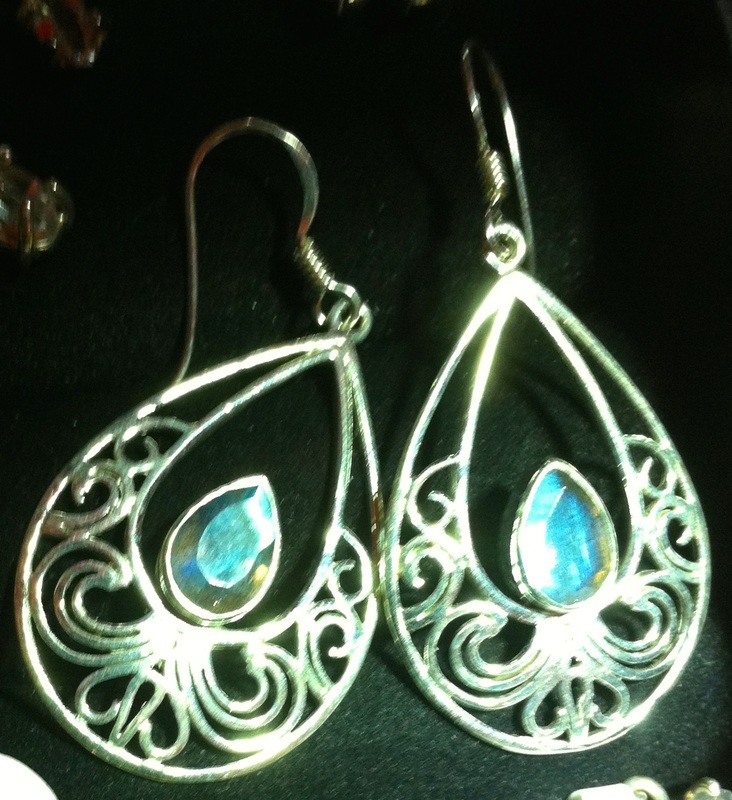 Since ancient times, certain crystals have been associated with Goddesses. Let me take you on a journey around the world as we connect with the Goddess through her crystals. Connect hands-on with the crystals - and be transported in a guided meditation with the Earth Goddess. I look forward to sharing the magic with you!​ Love Priscilla. RSVP below. Does Winter have you lacking energy? Do you want to feel more energised, aligned and connected to your body? Come and join us and experience the fusion of pure, therapeutic grade Essential Oils with Pilates. Every attendee receives a gift! Win One of Two Door Prizes! -A private Pilates class with pilatesnow. -A 1hr Healing Session with Dr Priscilla Brockman. Click here to book now on Eventbrite! Places limited. 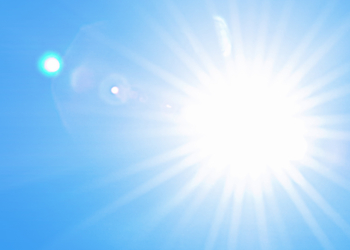 ​How would you like to know how your energy looks BEFORE and then AFTER your Healing Session? Get a great idea of your chakra health so you know where to focus your efforts. 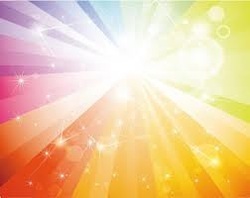 I'll talk you through what the colours mean, and also give you guidance on what you most need to help support the positive changes to your aura and chakras from the healing. Find out if your angels, guides or deceased loved ones are visible in your aura. Do you find yourself very sensitive to the moods and feelings of others? Would you like to know how to take control of your own energy so you are not at the mercy of negative people around you? Introduction to Essential Oils FREE workshop! Join Adam Barralet, renowned Author of Crystal Connections, as he takes you on a journey of the senses. Discover how simply you can replace the toxic chemicals from your everyday life, with pure essential oils. DoTERRA Essential Oils are Certified Pure Therapeutic Grade oils, so you will find they are more potent and pure than any oils you have used before. Many of the oils can be taken internally in food and drink, as well as being used aromatically and topically. I will be preparing a few delicious snacks for you to try that I have made using these oils. It will be a fun and really informative afternoon! I'm looking forward to seeing you there!​ Love Priscilla. RSVP below. To be present is a powerful thing. When we are present, we are empowered, we manifest, and we can make conscious choices for our highest good. 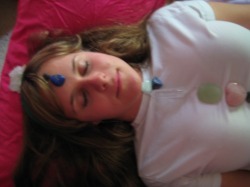 In this powerful Crystal Healing Meditation, we will balance all our chakras. We will also focus our healing intentions on balancing our Base Chakras in particular. When our Base Chakra is balanced, we trust in the process of life. We are connected to nature, and we feel secure within ourselves. When the Base Chakra is imbalanced, we lack energy, we are overly focussed on material possessions and we struggle with anxiety. 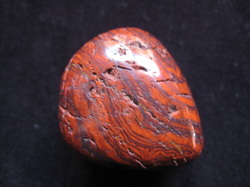 We will work with beautiful Red Jasper! Jasper is know as the supreme nurturer. As we connect with this energy, we will gently and powerfully bring in this support, connect with the Earth and with our true selves with balance, strength, energy and true presence. I will have some beautiful Red Jasper and other Base Chakra crystals chosen specially for this workshop that will be available for purchase after the session. I look forward to seeing you there!​ Love Priscilla. At this time of year with so much going on, it is easy to become ungrounded and overwhelmed, and taking time for reflection and self-care can go out the window. Join me for this powerful, healing crystal meditation where we will connect to the Earth and balance your energies. When we are not grounded, we can be anxious, scattered, lacking focus, and struggling with fatigue. It is also very difficult to manifest effectively and be in the moment. Though this Healing Meditation, we will connect to the powerful energies of smoky quartz, black kyanite, and other Earth Star Chakra crystals to bring us back to balance and alignment so we can be fully present in the moment with gratitude and strength. I will also have some beautiful Earth Star chakra crystals chosen specially for this workshop that will be available for purchase after the session. I'm looking forward to seeing you there!​ Love Priscilla. Christmas time is the perfect time to connect to beloved Jesus and your Angels. They can help us to connect to LOVE at this time... what this time of year is really about. Come and join me, and the Beloved Divine, for a love-filled Healing Meditation. Jesus has love and compassion for all and he can teach you to have unconditional love for yourself. You are worthy, and in this Healing, we will open to receive love - dissolving away any feelings of unworthiness. Wishing you love at Christmas and always, and looking forward to seeing you there! Love Priscilla and your Angels! 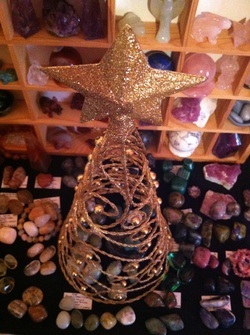 Sunday 13th December 9am-4pm: CHRISTMAS CRYSTAL SHOPPING! Christmas is fast approaching and I have stocked up my Healing Room with some AMAZING crystals that you can purchase for yourself or as gifts for loved ones! I decided to hold a special event this weekend where I will be here to help guide you to the right crystals for yourself, or somebody you care about! 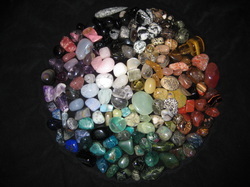 I can also answer any questions you have about working with and caring for your crystals. I am very much looking forward to seeing you there! PS: As I do not have card facilities, please bring cash for your purchases. Thank you! A hands-on discovery session where you can learn about working with crystals, including crystal healing you can do for yourself. Experience guided meditations with the crystals that will also teach you some powerful and beautiful ways to connect with your crystal friends. You will learn which crystals to work with for abundance, love, and positive thinking, and ﻿﻿﻿which ones can help clear your energy and shield your aura, and much more! ﻿﻿Learn where to plac﻿﻿e certain crystals in your home or workplace for great benefits. Let's Meetup and Celebrate Earth Day! Let's share our ideas for taking loving care of our beautiful Earth and ourselves! Bring along a notebook and pen so you can jot down some of the fabulous ideas that people share about natural cleaning products, where to get great organic foods, and other great ideas for re-using/re-cycling, growing foods, and really loving our Earth! I'll be sharing with you some amazing crystals that help to heal our Earth, and crystals that are great for your plants and your pets! Discover some powerful transformational tools to deepen and awaken your spiritual development. Connect to Earth Wisdom through crystals. Join in a powerful Earth Healing Meditation sending love, healing and blessings into the Earth. Come and experience some beautiful crystals whose vibrations can powerfully connect you with your guides and angels. 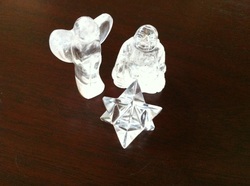 If you would love to receive more guidance from these Divine Beings, crystals are a great tool to work with. Crystals can help to lift your own vibrations, such that you are more able to connect with your Divine helpers. In this peaceful hands-on workshop, journey with the crystals and open to Divine guidance and blessings. Let's spend a gorgeous evening together with our favourite crystals! Bring along a few of your favourite crystals and let's spend the evening sharing stories of how the crystals came into your life and or what makes them special to you! I think it will be a lovely chance for us all to connect and get to know each other better while communing with some fabulous crystals! Also depending what you'd all like to do on the night, I have a great guided meditation that I'd love to share with you too! Looking forward to seeing you there! Please RSVP below. 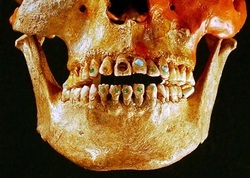 Join in this hands-on session where you can learn how crystals have been used by humanity through the ages and into modern times. We'll take a crystal journey around the world and learn about the crystals favoured by the Egyptians, Mayans, Native Americans, and loads more. Learn the history and legends of your favourite crystals, and discover some new favourites. These cultures and their beliefs and understanding of crystals has shaped the way we use crystals today. 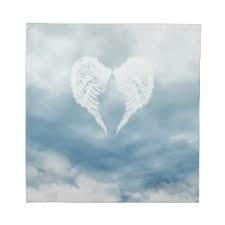 Angel cards ﻿are a l﻿ovely, simple and safe way to connect to Divine guidance. I’ll take you through how to do Angel Card Readings so that you can be confident in doing your own readings and readings for family and friends. You will road-test what you have learnt by doing a reading for yourself, as well as a reading for another person during the session! Please bring your own cards if you have them, but please don’t worry if you don’t – I have plenty to share. Sunday 29th March 9am-3pm: EASTER CRYSTAL SHOPPING! How to cleanse and charge your crystals. Which crystals can help you with your goals, health and otherwise. Where to place your crystals in your home to empower your manifesting. I'd love to teach you about all of this when you come along. Archangels are a loving and powerful order of angels, who are able to be with each of us simultaneously. 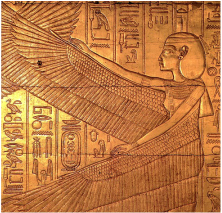 Each Archangel has a special global purpose, and can be the perfect Divine help to call upon. We will learn about each Archangel and the beautiful ways each one can guide and support us and enrich our lives. Using a beautiful guided meditation as well as automatic writing, you will receive your own personal message from your Archangel. 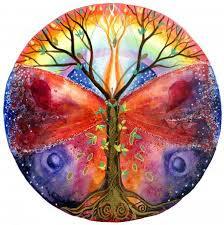 The Autumn Equinox, or Mabon is a time of the last harvest. It is a time for gratitude for all we have and for what is working in our lives, and also a time to let go of those things that do not serve us, and that we no longer want to carry with us into the deeper months of winter. So let's release what no longer serves, and celebrate all that we have in a beautiful guided meditation inspired by and created for this workshop. It is the perfect time to find new balance in our lives, at this time of equal day and equal night. Learn about the story of Demeter and Persephone, and her journey to the Underworld that connects us with the deeper energies in the months ahead. In this session we will be exploring some very powerful crystals for elevating your frequencies and transformation. I would not recommend these crystals for a beginner. There is preparatory work that needs to be done, otherwise the energy shifts resulting from these crystals can be overwhelming. We'll work with these beautiful high frequencies for a powerful and light filled meditation. Come and join me for a beautiful night of frolicking with the mer-people at the beach! 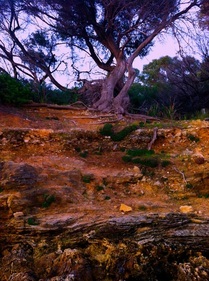 We'll meet by 6pm on the grassed area next to the Blue Duck Cafe in Cottesloe. (To the right of the cafe along Marine Parade.) And then we'll walk down onto the beach together. While the sun is setting, let me tell you some stories and legends about mermaids, and some gorgeous ways to honour the mermaid in you! Bring a little offering such as a shell or crystal that you have blessed, to return to the ocean with a prayer or affirmation. Each person will receive their own special angel message on the night! A Mandala is a symbol and ritual in many religions and spiritual practices. 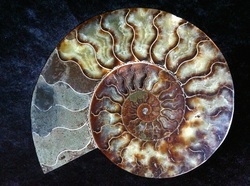 It represents the Universe, and it's creation can be a form of meditation or prayer. Come and join me for a lovely, lighthearted evening as we create our own mandala together from found objects on the beach, and imbue it with our intention. No payment is required for this workshop, but I would love if you would join me in giving a donation to a charity of your choice. You can arrange the donation yourself, with your own prayer and intention, or if you would like to bring the donation with you, I will make the arrangements to donate on our behalves to the Australian Conservation Foundation. If you cannot join in person, and you want to participate, please join the fun by sharing your own mandala on my Healing Divine facebook page. I am so excited to share this beautiful night of peace with you! Join us and connect to the place of peace within yourself. Learn some inspiring ways to bring more peace to yourself and your life. 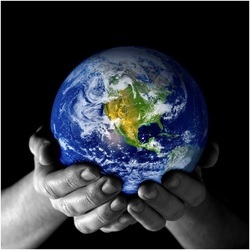 Join in a powerful guided meditation to send peace around the Earth. Bring along a little gift for a "Peace Share" on the night, something to inspire peace in the one who receives it. Simple is always best, such as an inspirational quote handwritten on notepaper, a crystal, a feather, a postcard or photo, or something hand-made. If you do purchase something, do not spend more than $5. Please bring it in an envelope or wrapped, ready to be gifted. 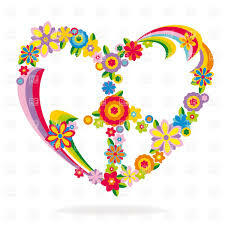 I look forward to seeing your gorgeous peace-loving self! Do you find the moon beautiful, mysterious and magical?! many of us are affected by the moon cycles whether we realise or not. The moon is linked with feminine energy, intuition and the mysterious. Let's learn about the different moon energies through it's phases so you can harness this energy in your life and endeavours. The moon links to your emotions and subconscious, and you can use this to help you with emotional healing work. Learn about the beautiful Moon Goddess, and crystals that connect to moon energy. It is a new moon on this night, so you will share in a beautiful New Moon Guided Meditation: perfect for new beginnings. Discover crystals that can bring peace, love, protection, and wealth to your home. Learn about where to place crystals in the home to harness their energies. Crystals that attract love and support loving relationships. Crystals you can place in the bedroom for a peaceful night’s sleep. Crystals that help with study, focus and clarity of mind. Crystals that protect you from electromagnetic radiation. 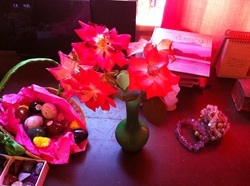 Crystals that attract prosperity and abundance. 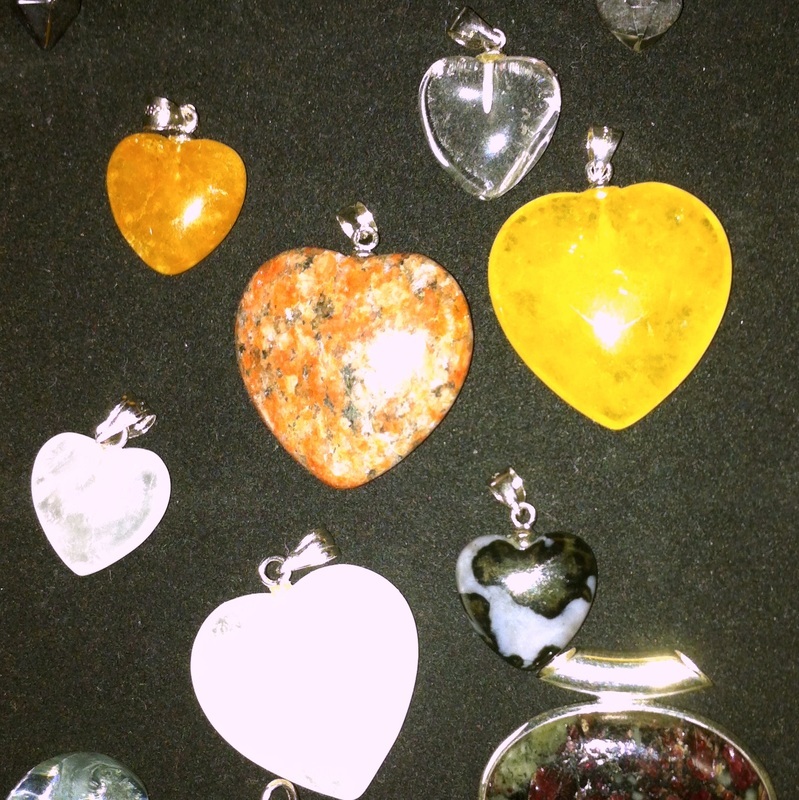 Crystals for protection, harmony and much more! 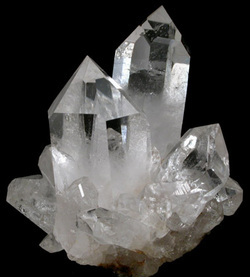 Experience a guided meditation with the crystals: Peace in the present moment. Sunday 7th December 9am-1pm: CRYSTAL SHOPPING! Learn how to create crystals grids, that can very powerfully amplify the effects of your crystals and your intentions. 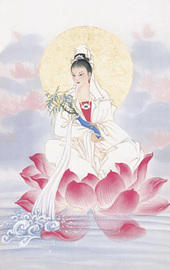 Quan Yin is a beautiful Chinese Goddess of Compassion. Her name translates to "she who hears prayers". She is often thought of as "the Mother Mary of the East". Quan Yin is devoted to helping humanity achieve enlightenment. Quan Yin is loving, gentle and compassionate, and she teaches us to live this approach also, not pressured, or hurried. You will journey with Quan Yin in a beautiful guided meditation. 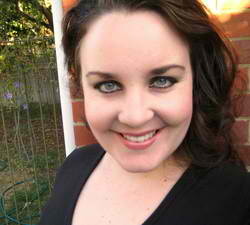 She can teach you to have true love and compassion for yourself and for all. 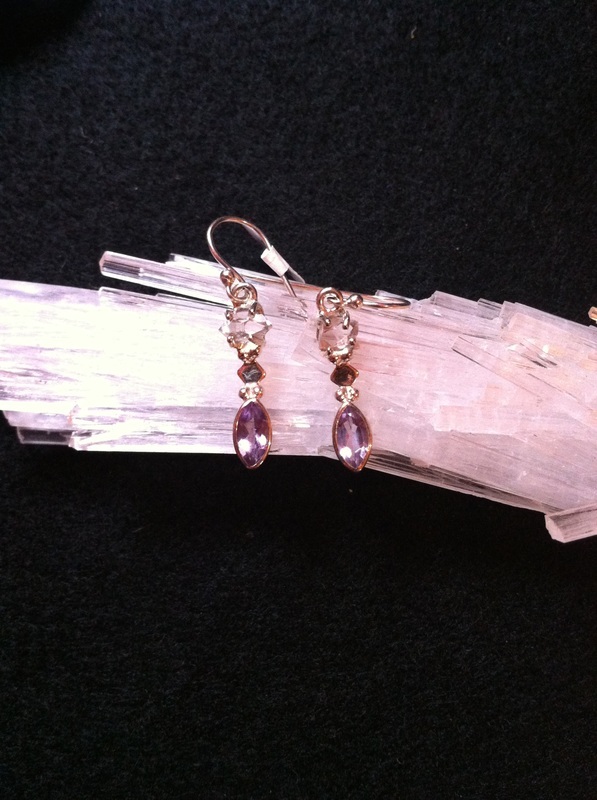 ﻿Sunday 10th August 2pm: LOVE CRYSTALS! Love is essential to our lives. Through love, we learn powerful lessons. 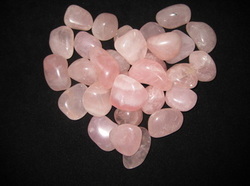 Crystals are great allies that can assist you energetically in manifesting the love you want in your life. Learn how to love yourself unconditionally. Attract and enhance love relationships. Become more nurturing and supportive of yourself. Bring harmony, balance and integrity to your relationships. DISTANT HEALING now only $30 per hour (reduced from $50). Now is a great time to order Distant Healing for yourself, loved ones or your beloved pets! 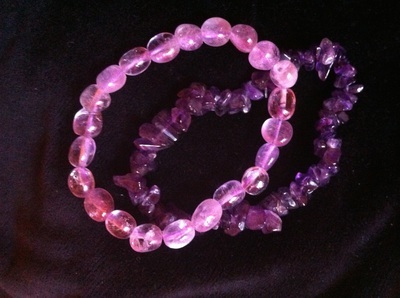 In this playful hands-on session, I will teach your children how to connect to crystal energy including a beautiful Guided Crystal Meditation. They will discover how crystals are formed by the Earth, and see and feel some crystals that have fallen to Earth from space! 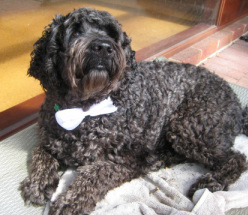 It's Maxxi's 6th Birthday today, so I thought I'd take this opportunity to talk about our beloved pets. Our pets have a very special place in our lives, and have much to teach us. Learn more about the special role our pets have in our lives. Discover what your pet's sensitivity can teach you. Your pet can be a barometer for how you are feeling, and help you learn to manage your energy and emotions in healthier ways. Learn who to call upon for your pet's healing, and to help you communicate with your pets. Join in a prayer/meditation to send healing to your own pet or a pet who needs healing or support. Are there things you wish you knew as a kid? In this fun workshop, your children can learn the basics of how to clear away negative energy, and how to protect themselves from negative people. They will learn how to do aura shielding, and how to shake off and clear off any negative energy, whether it is their own or somebody else's. They will learn about their aura and energy field. They'll discover fun and easy ways to surround themselves with positive energy and clear away negative energy. A parent or guardian is required to be present during the workshop. 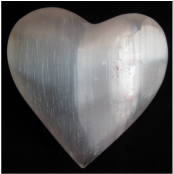 Saturday 1st March 9am-1pm: CRYSTALS FOR LOVE! Teach you how to love yourself unconditionally. 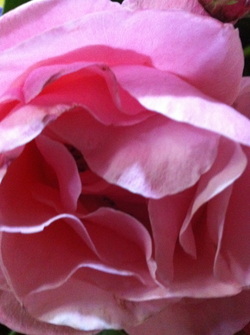 Assist you in being nurturing and supportive of yourself. Help you to find your soulmate. I can also teach you how to create crystals grids, that can very powerfully amplify the effects of your crystals and your intentions. I'd love to teach you about all of this when you come along. You can come by at any time between 9am and 12pm. Take this beautiful opportunity to set some powerful and meaningful intentions for this year. Work with Archangel Michael for confidence, belief in yourself and motivation, and to set goals and make plans that are aligned with your highest self. Enjoy a beautiful Gratitude Meditation to give thanks for your blessings and growth in the past year, and to invite many more blessings into your life in the coming year. Release anything that no longer serves you and make way for a wonderful year ahead! Jesus is a powerful Divine Messenger who continues to touch the lives of many. He has love and compassion for all. 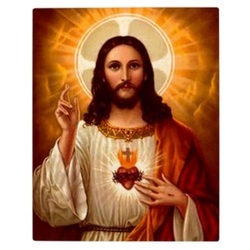 Jesus can teach you to have unconditional love for yourself, and to learn to open to receive love - dissolving away any feelings of unworthiness. Jesus performed many powerful healings in his lifetime and beyond. You will experience a beautiful Guided Healing with Jesus. There is no Evening Session tonight! I hope you have a wonderful Christmas with those you love! Connect with the loving and peaceful energy of Mother Mary. Sooth your heart and be filled with love in a guided "Heart Healing" Meditation with Mary. Mary will help you to clear away any grief, pain and unforgiveness, and mend any heartbreak. Work with Mother Mary to connect with and nurture your inner child. Learn a beautiful energy technique with Mother Mary to connect with deep peace. 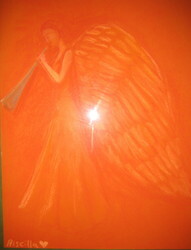 Archangel Gabriel helps anyone whose life purpose involves the arts or communication, and all aspects of parenting. 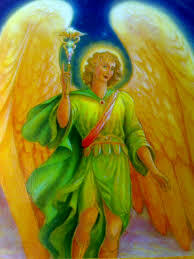 Archangel Gabriel's name means "God is my strength". Through a guided meditation with Gabriel, receive guidance, inspiration, courage and motivation to support you with your creative project. Archangel Gabriel can support you to overcome fear and procrastination. 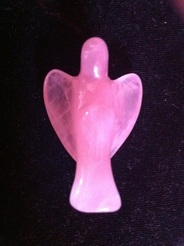 Archangel Gabriel can help with fertility and conception, adoption, pregnancy, and early childhood. Connect with Gabriel in prayer for support for yourself, or somebody you care about, who needs support in this way. Learn how your family members are souls with important lessons to teach you, as indeed you have important lessons to teach them. Learn to honour yourself within your family, and not sacrifice yourself out of love for them. Learn some wonderful techniques, guided by the angels, that can help maintain or restore harmony in your family. Experience a beautiful Guided Meditation with Archangel Raguel, to help bring harmony and blessings to you and your family. You will say a beautiful prayer, calling on Archangel Michael to protect yourself, your home, and your loved ones. Tonight will help you really understand the power of your thoughts. Learn how to choose uplifting thoughts that create positive changes in your life. Understand more about Affirmations, Manifestation and Gratitude. Experience a guided Meditation with Archangel Jophiel to bring beauty to your thoughts, and appreciate the beauty within yourself and your life. Learn to connect with Archangel Raphael for healing. Experience a powerful Healing Meditation with Archangel Raphael. Since this Evening falls on September 11, we will also be doing a beautiful Meditation for Personal and World Peace.